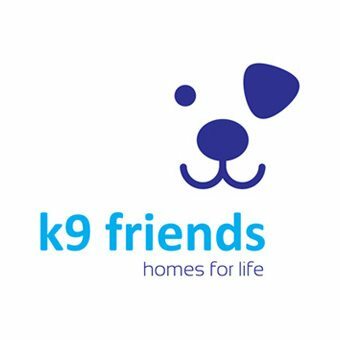 Can you help K9 friends? They are desperately looking for people to foster dogs during July and August. 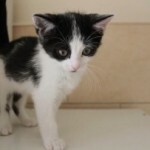 If anyone is around for the summer they desperately need foster homes. Fostering is taking a dog into your home for a few weeks to give them a break from the kennels. They can return to K9 Friends on a date pre arranged with the shelter. They have no small dogs available to foster, all of their dogs are medium sized and above and priority for fostering goes to our long timers. Dogs that have been fostered are much easier to home as they have full reports from their foster homes which makes them more appealing. They will always find a dog that suits your situation and dogs will ALWAYS be taken back if fostered. 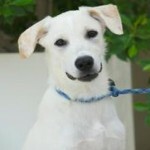 Please call our office on +971 4 887 8739 if you are interested in fostering. Worst summer ever for abandoned pets in the U.A.E. UAE animal welfare groups warn of ‘worst summer’ ever for abandoned pets. At least 25 pets are being abandoned every day on UAE streets in what volunteers have branded the ‘worst summer’ they have seen in six years of rescuing animals. Are you staying in Dubai for the summer? Do you have a little space in your home and do you have the time to care for a dog in need? During the months of July and August K9 friends is always full to capacity. The world has left Dubai for vacation and a lot of dogs have been kicked out of their homes as the owners made no provision for them whilst they were gone.